Pub Quiz Season XXIII Playoffs! If your team didn't make the cut, you should still show up, because we will be subbing in for any playoff teams that don't show. 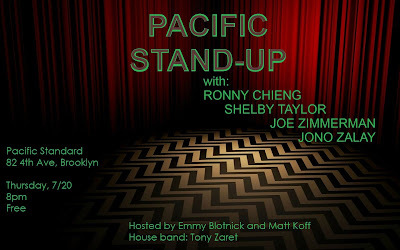 Pacific Stand-Up Returns this Thursday with Ronny Chieng! 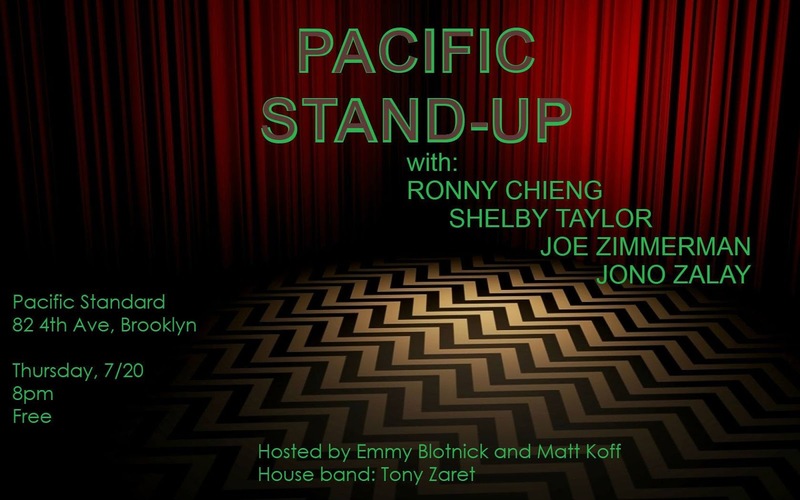 Hosted by Matt Koff and Emmy Blotnick!